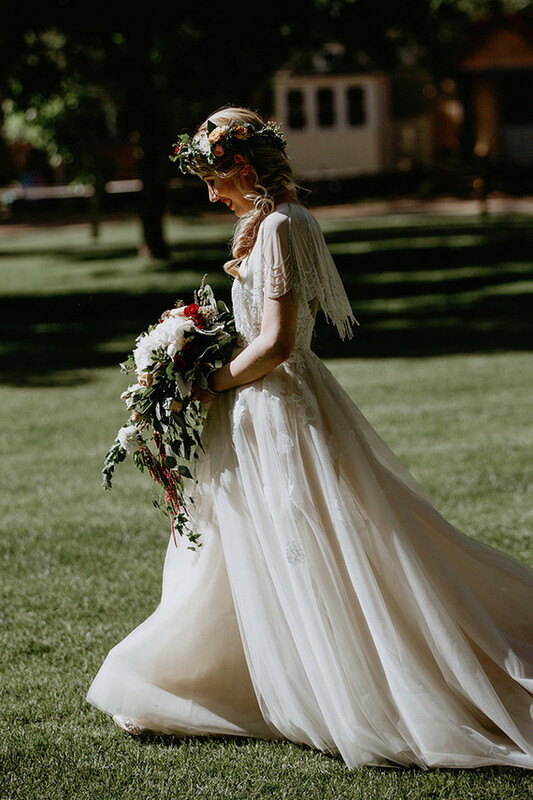 Kelly made her Monique Lhuillier "Severine" gown the centerpiece for her bohemian wedding at Riverbend in Lyons, CO. No detail was overlooked, and Kelly crafted many of the elements herself for this gorgeous Colorado wedding. 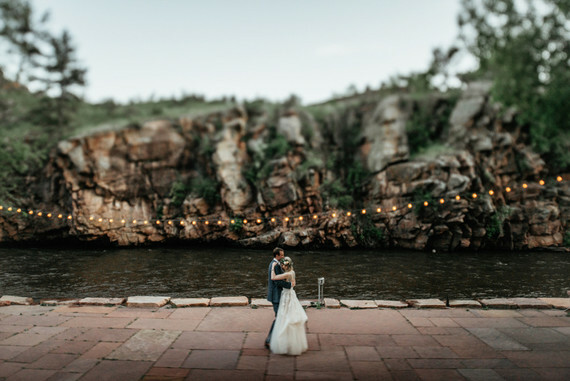 Congrats Kelly & Zane! See more at 100 Layer Cake here.